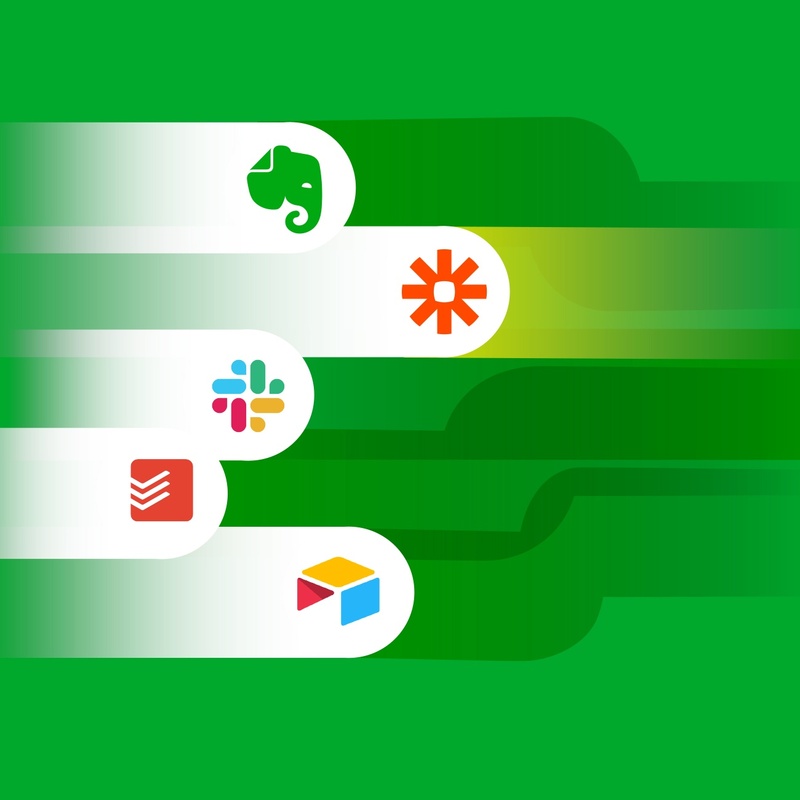 As sponsors of National Novel Writing Month (NaNoWriMo), we’ve been talking with writers—from novelists to bloggers—about the ways they use Evernote. 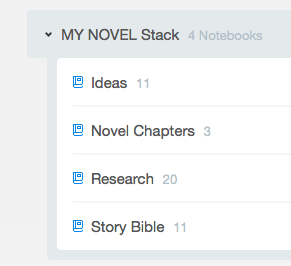 One thing we discovered right away is that every writer has a unique approach to organization. This is one area where Evernote excels. 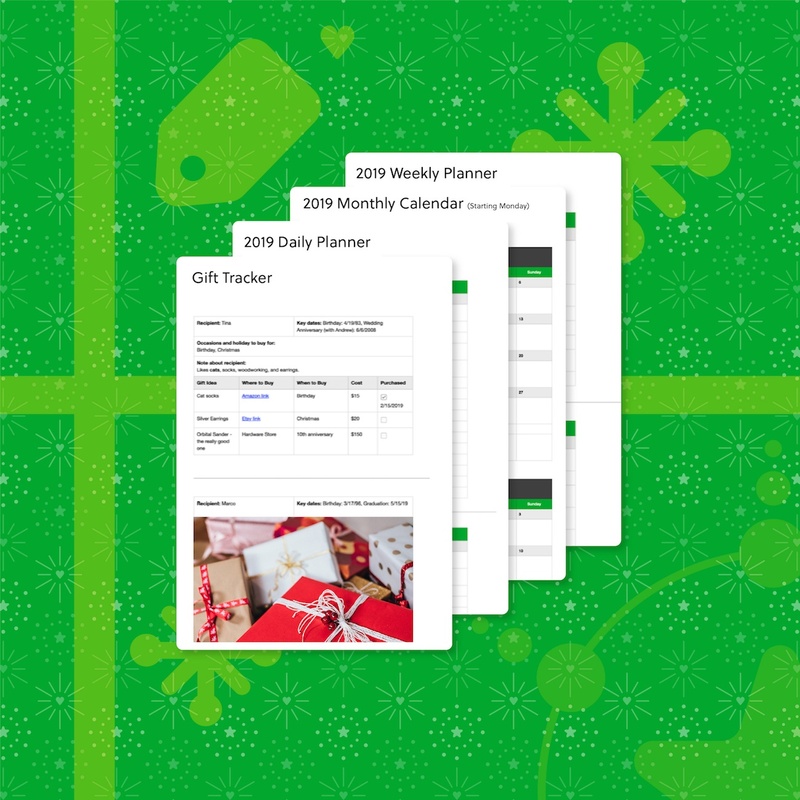 Whether you like a lot of structure or prefer to keep things simple, Evernote adapts to the way you work. You can track every detail of your magnum opus across multiple notebooks, use tags and links to cross-reference notes, or just open a single note and pour everything in. It’s entirely up to you. Sometimes, however, having freedom means it’s hard to know where to start. 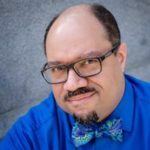 So we’ve looked at some of the systems shared by writers on the NaNoWriMo forum, in blog posts, and via Twitter, and we’ve boiled them down into three basic approaches. Feel free to use these as starting points for your own writing. The easiest way to write in Evernote is to just keep your entire draft in a single note. That works great for short stories or blog posts, but it makes for one very long note at novel lengths. The advantage is that you can just let the words flow without juggling lots of pieces, but there’s also a lot of searching and scrolling when you need to find a particular passage. Even if you keep the draft together, you’ll probably need additional notes to manage the writing process. 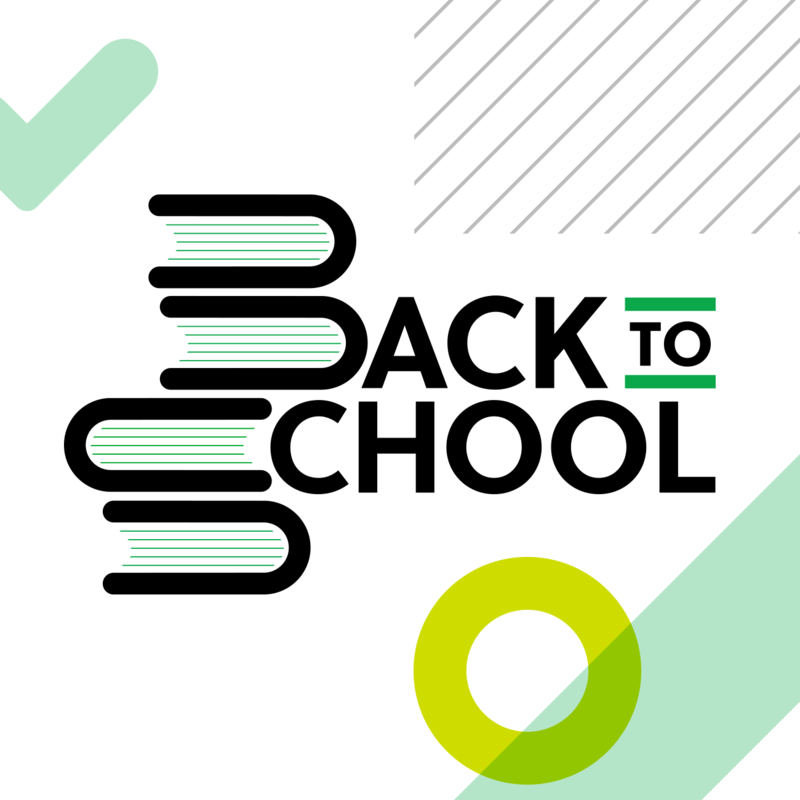 Create a new notebook just for the novel, then add individual notes for the draft, research topics, character profiles, new ideas, and anything else you want to track. At the other extreme, many writers like to keep each chapter, or even individual scenes, in separate notes. They’d rather focus on one thing at a time than scroll through a massive block of text. They may also want to track every last detail of the plot or compile extensive research. When a single notebook just won’t cut it, use multiple notebooks and combine them in a stack. This system adds another layer of organization, but it also takes more work to manage. 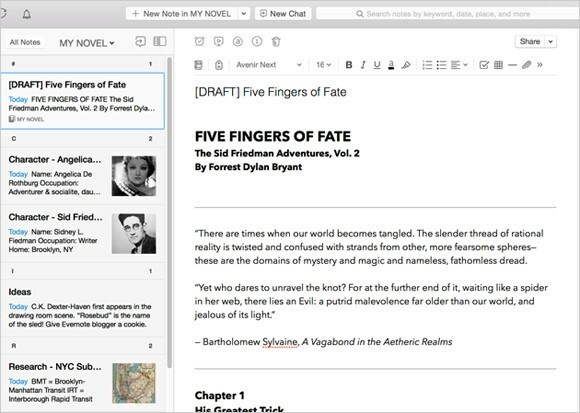 Also remember that each notebook will need a unique name, so you may have to get clever if you have multiple novels in Evernote. Here’s a way to combine the simple, flat structure of the first method with the organizational power of the second. Instead of spreading notes around in multiple notebooks, use Evernote’s tagging feature to get a similar effect. All in one notebook, but tagged. Tags are added to the shortcuts pane, too. Using tags and shortcuts makes it easy to navigate large projects with a lot of notes. A single note can have any number of tags. 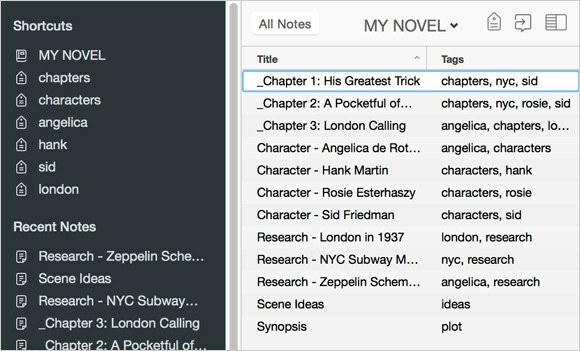 If you go with a tag-based system, remember that tags work across notebooks, so you’ll need unique tags for each novel project. An easy way to handle that is to add a prefix: For example, if your novel is called Secret Agent Zombie (which sounds awesome), you could start tag names with “SAZ-” to keep them unique to that novel. Like we said at the beginning, every writer has a unique system. What great ideas did we forget to include here? Let us know in the comments!